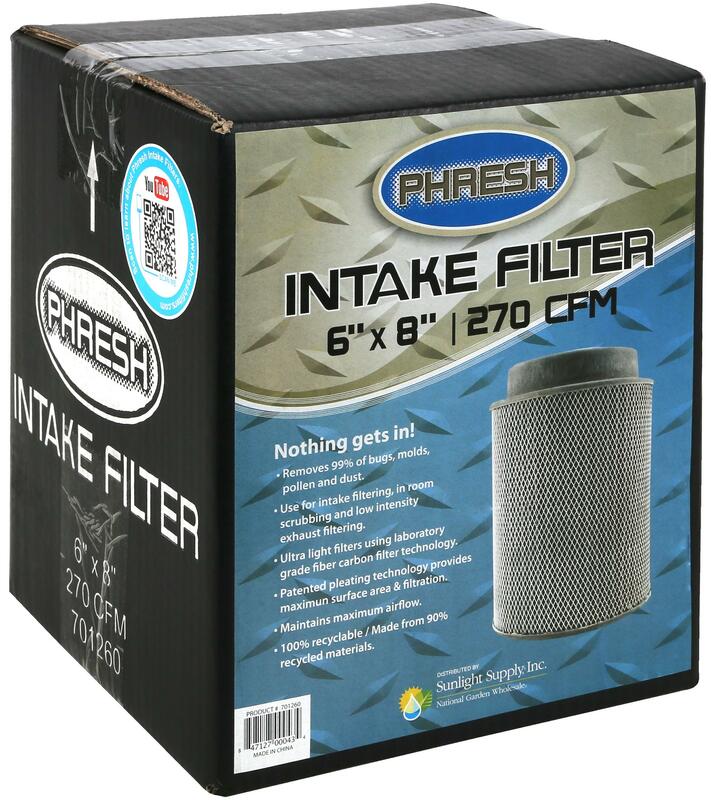 Removes 99.9% of bugs, molds, pollen and dust. 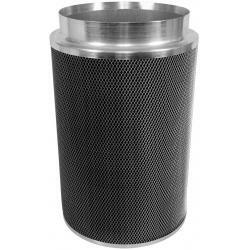 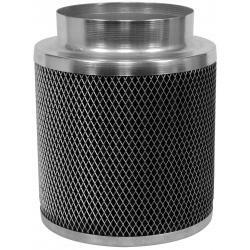 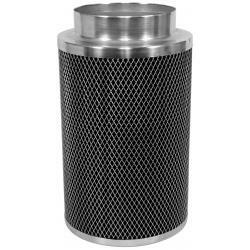 Use for intake filtering, scrubbing and low intensity exhaust filtering. 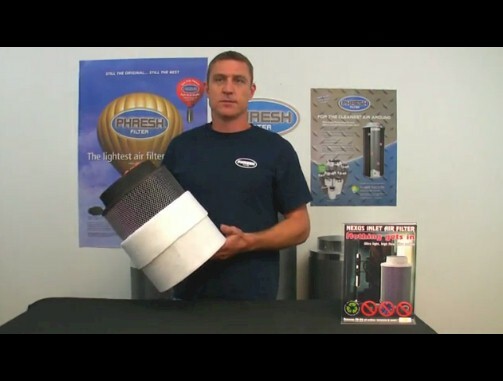 Ultra light filters use advanced nano carbon felt technology. 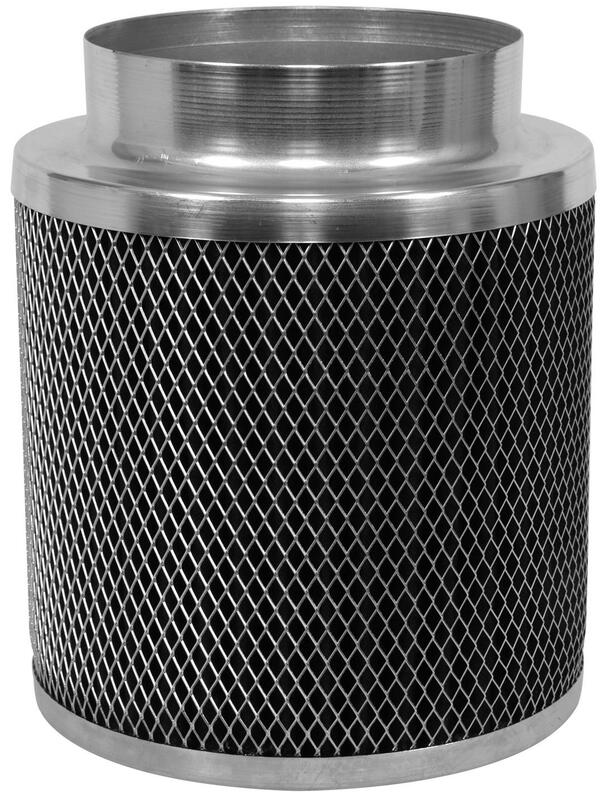 Patented pleating for massive surface area and high air flow. 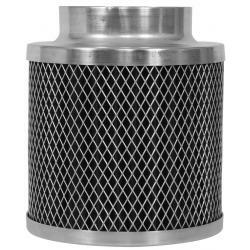 Maintains 90% of air flow. 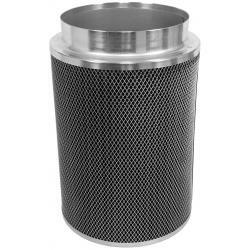 100% Recyclable / Made from 90% recycled materials.